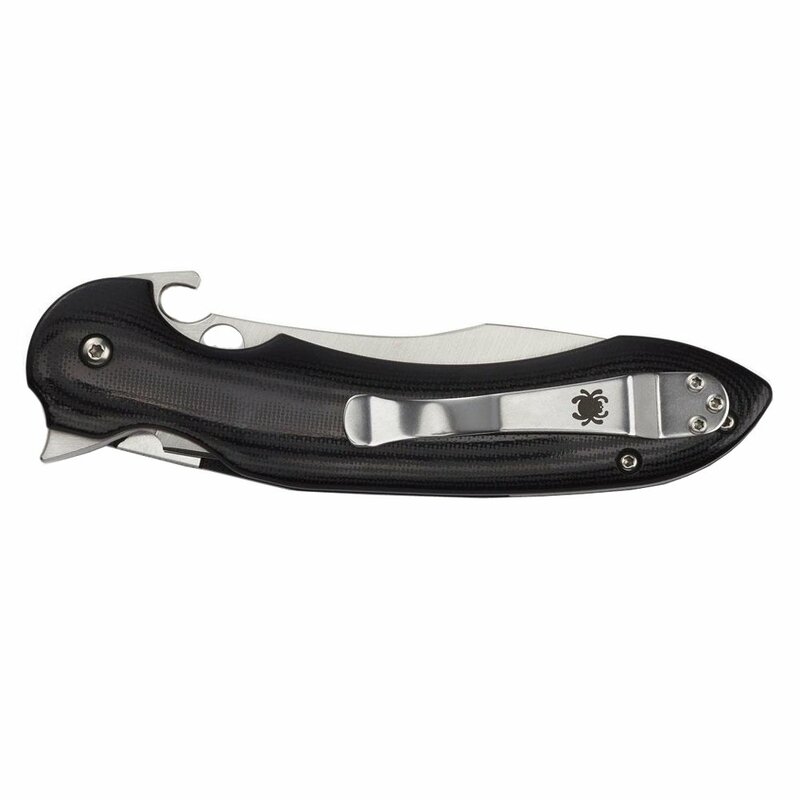 Designed by Argentinean custom knifemaker Javier Vogt, the Tropen is an elegant synthesis of Spyderco’s patented Compression Lock mechanism and three different one-hand opening options. 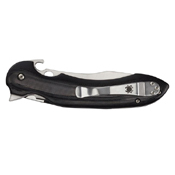 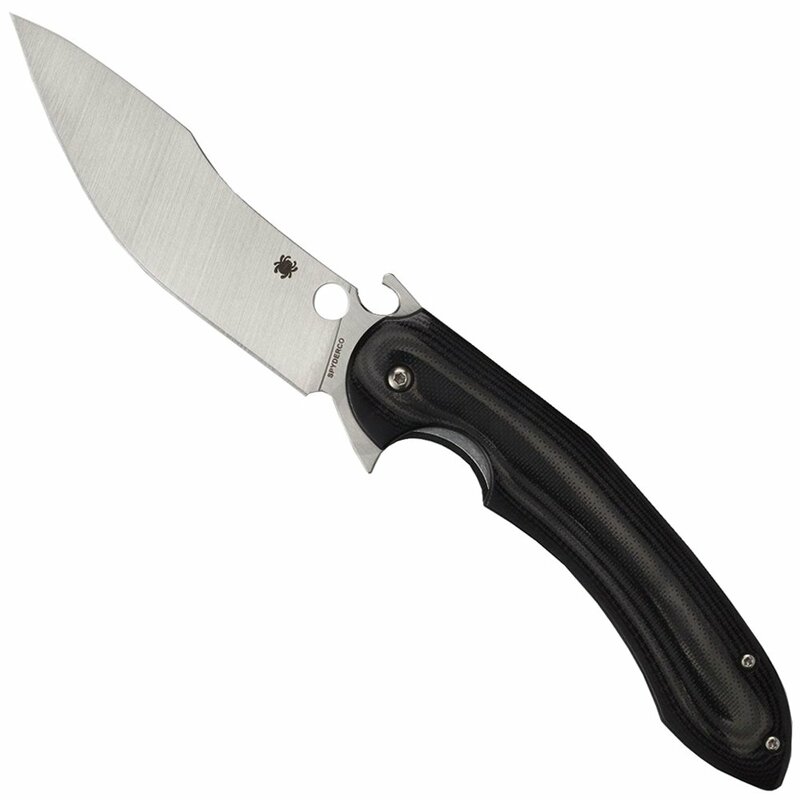 Its broad, dramatically curved blade is full-flat ground from CPM-S30V stainless steel and includes an index-finger flipper, Spyderco’s Trademark Round Hole, and a stylized Emerson Opening Feature that can be used to automatically open the knife as it is drawn from the pocket. Together, these features support a full scope of opening techniques and are further enhanced by low-friction ball-bearing washers on each side of the blade’s pivot.